July is full of excitement, not only from World Cup, but the whole world was watching our 13 Thai wild boars who, trapped in a cave, found calm after 9 days without any food through the miracle of meditation practice taught by their coach! 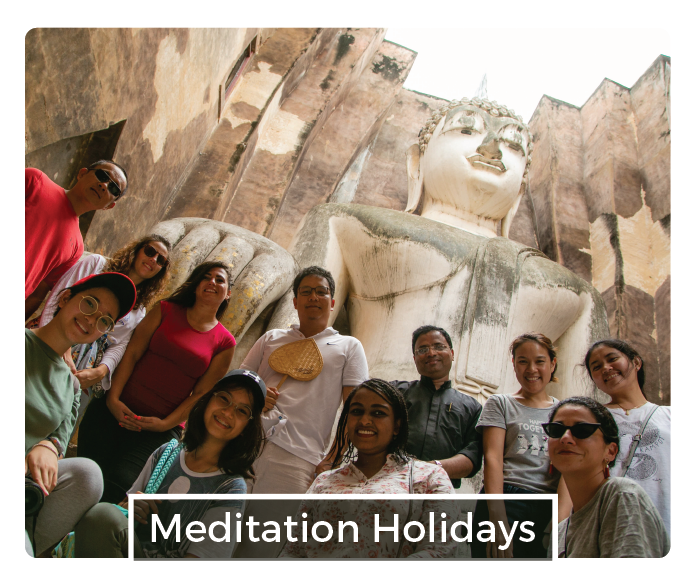 To bring you this life saving tool, we offer the first unique meditation holidays in the land of world heritage site, Sukhothai, our first capital, prosperous in the past for its Buddhist culture and lifestyle. 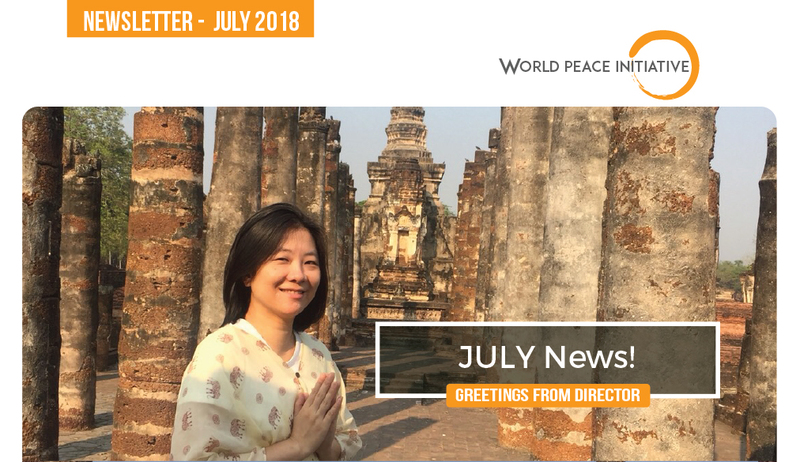 I have decided to write personally to you each month, updating you of the crucial transformation happening here at World Peace Initiative and in all of us! Rest is part of our wellbeing and we have redefined rest from work by creating meditation holidays. Find out here why each of us may need a holiday in our June article.To keep updated with upcoming meditation holidays, save our email in your email contacts to receive our monthly newsletters directly into your inbox and like The Peace Revolution Facebook Page. 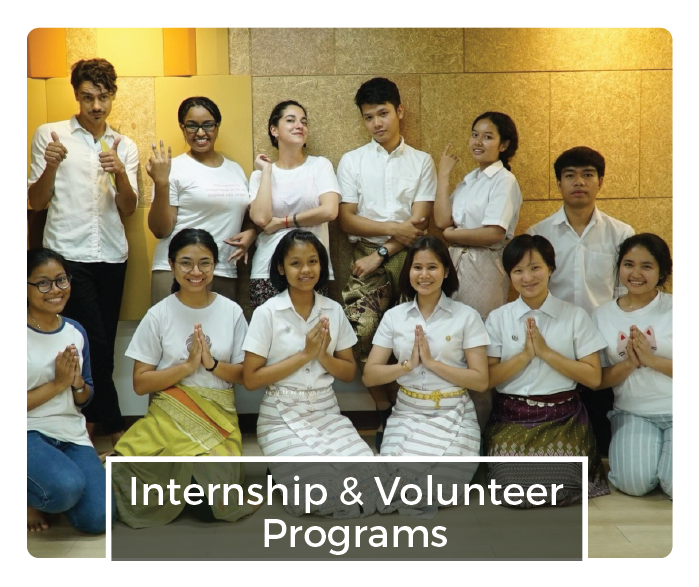 We have continued to offer internship and volunteer programs in our prestigious PIPO House here at Pathum Thani, located in the serene outskirts of Bangkok Thailand. Each year, we open applications for Thai youth to have more learning and working opportunities in areas such as: language, social media marketing, media production and many more! One of our benchmark programs available for FREE online is our self development program which, upon completion, gives you a chance to attend our auspicious international fellowships regionally and internationally. When you start your inner peace journey with us, Peace Coaches hold your hands and make it possible for you to complete the journey. Outstanding PCs go an extra mile to support peace rebels in the program. 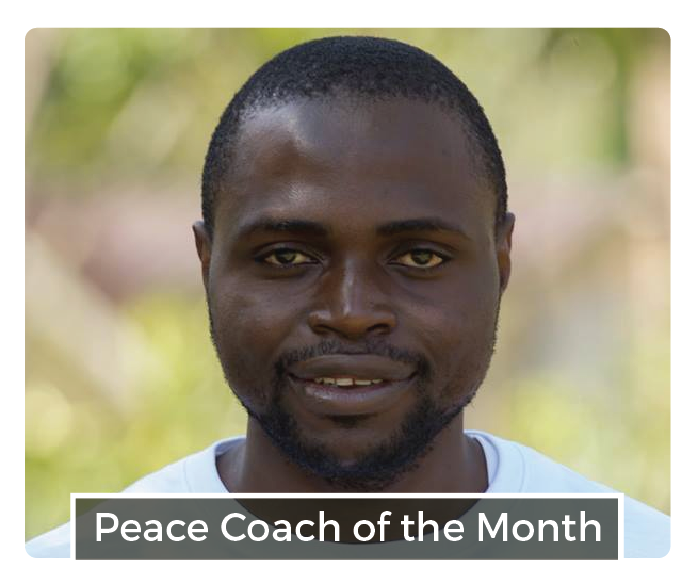 Meet Alex Otoubou from Congo; Peace Coach of the month for his encouraging feedback to rebels. How the Thai wild boars can stay that long in a cave without food? When asked, they attributed it to the meditation that their coach led them through! Watch here how this was possible as explained by Monk John. Copyright © World Peace Initiative, All rights reserved 2018.